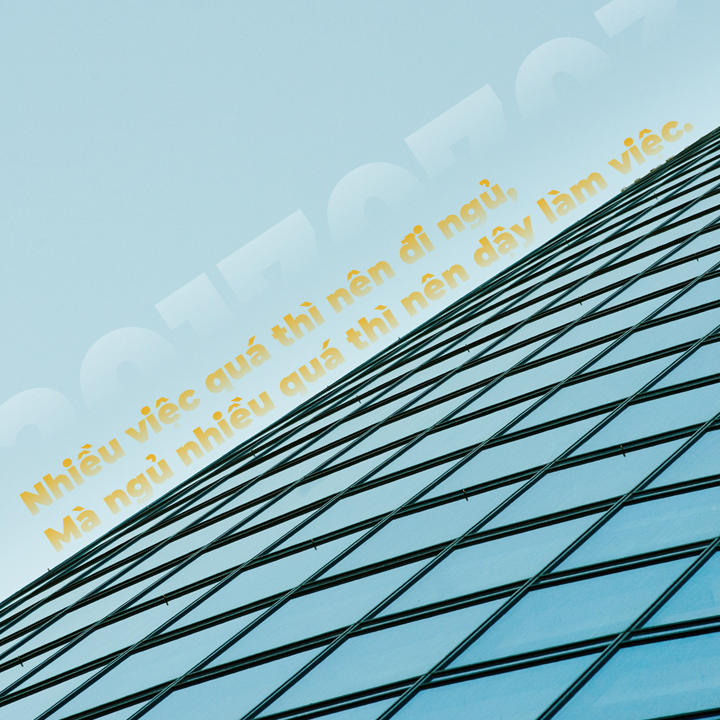 The fastest growing early childhood education chain in Hanoi, we are looking for outstanding talents to join us and build a great success story. Full-time: Working at Kindergarten from 8:00 a.m. to 5:00 p.m.
Good at singing can be an advantage. 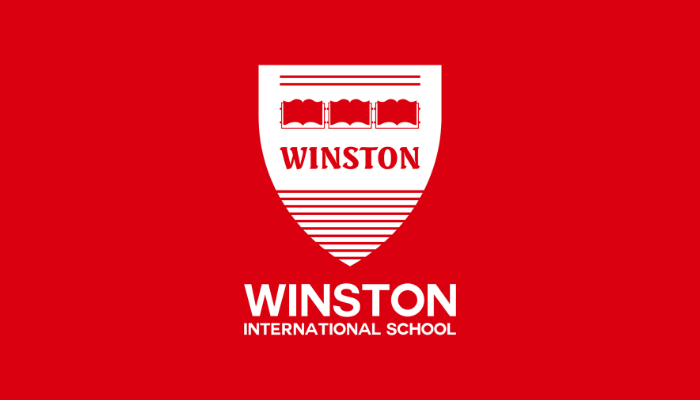 Please send your application to [email protected] with email subject [Winston - 2019] English Teacher Part-Time (or Full-Time) - Full Name.